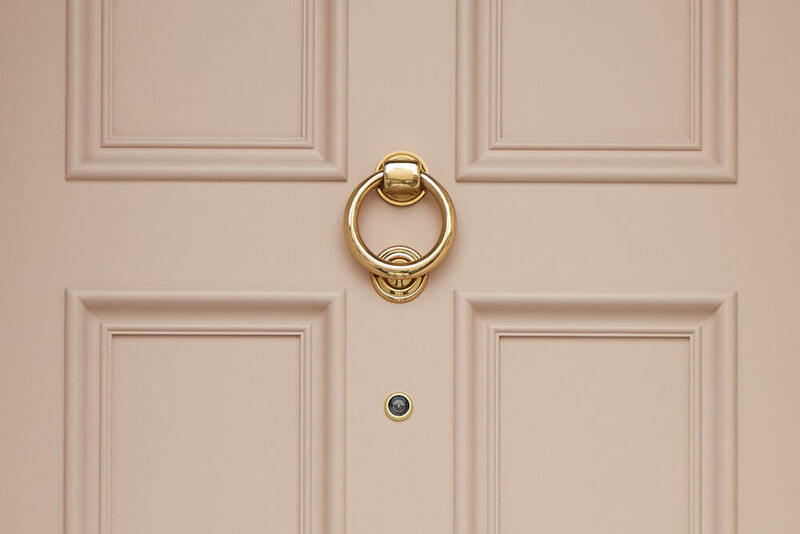 This pretty pink front door and frame with triple wood panel and opaque fanlight detail is in a typical Victorian style. 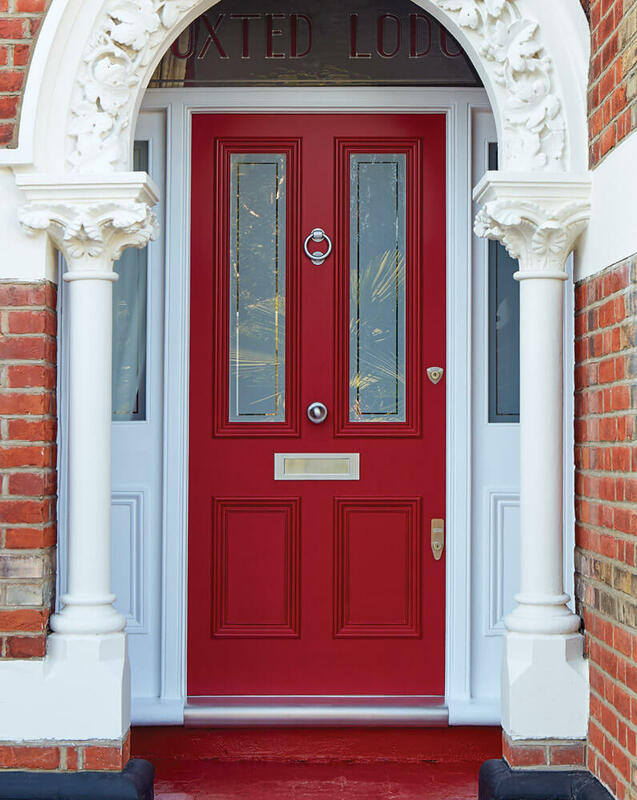 Number 133 showcases the craftsmanship and eye for detail that make a Victorian front door by London Door Company so special. 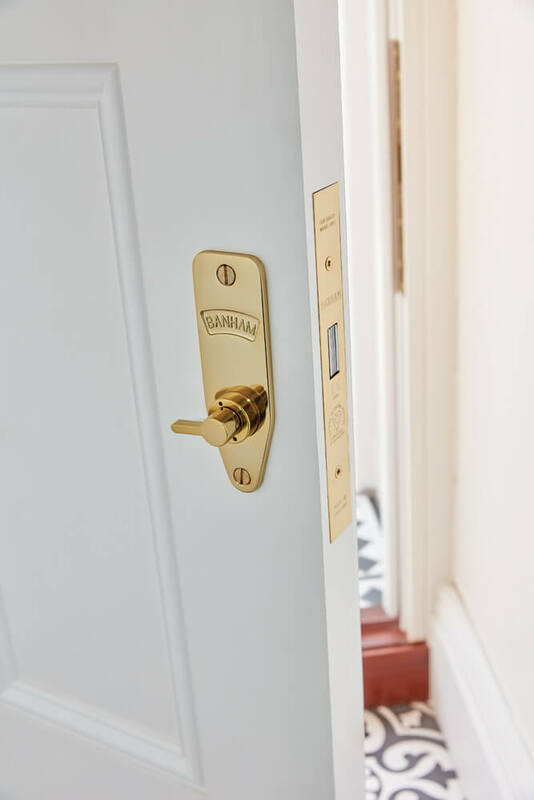 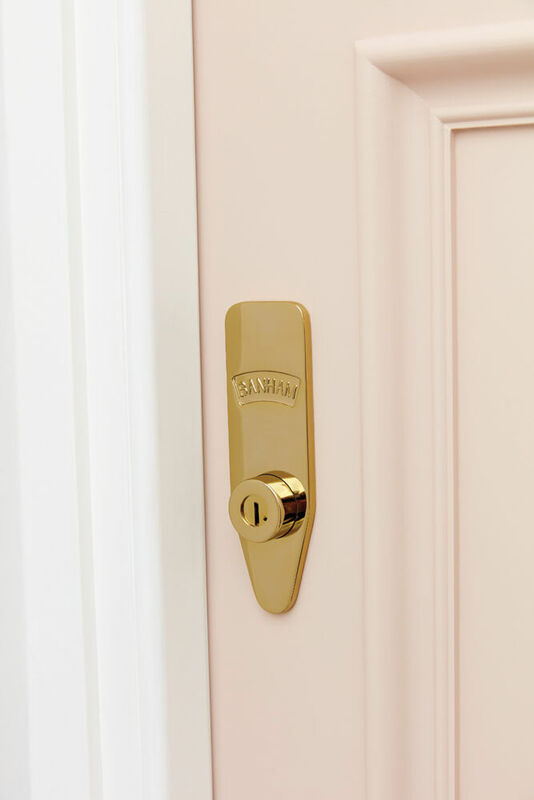 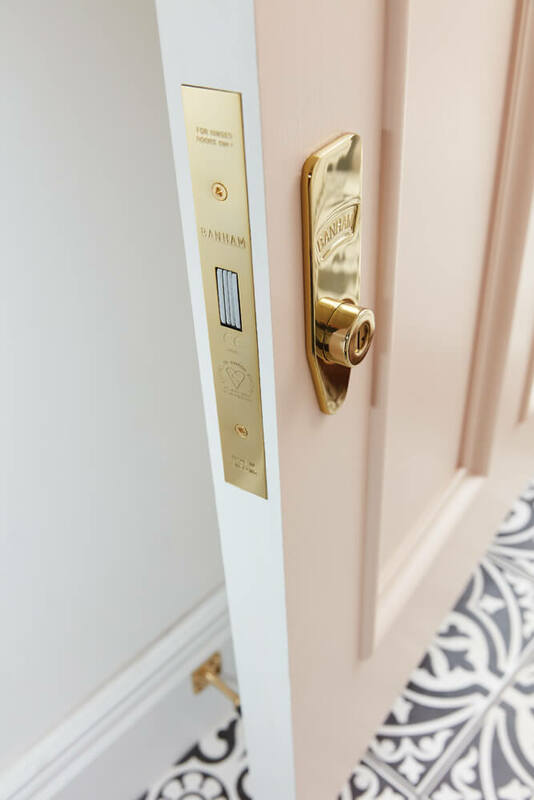 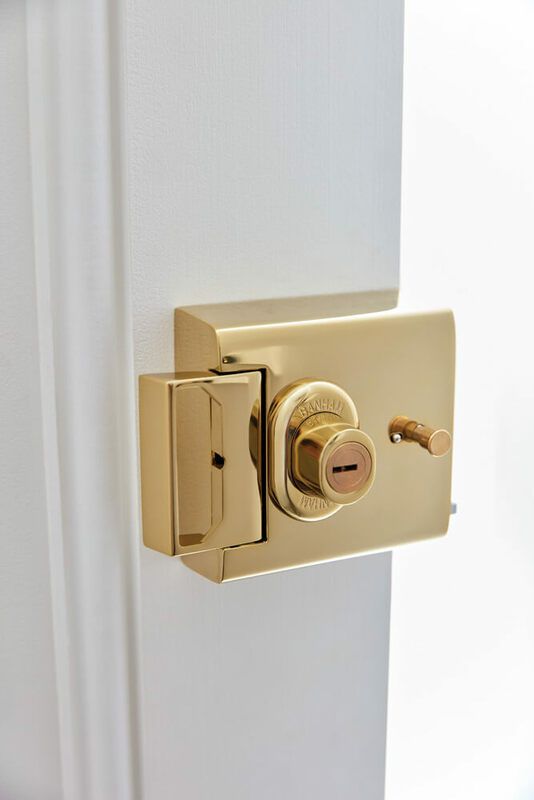 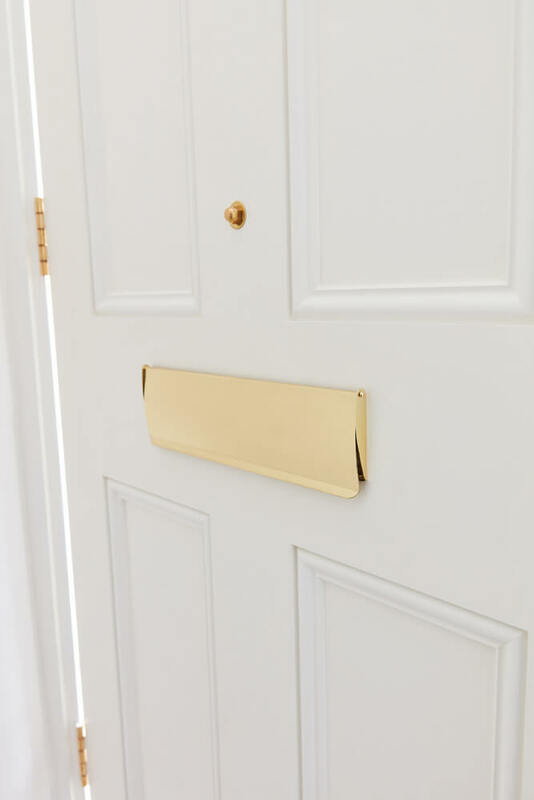 The soft colour, oversized number in the fanlight and polished brass door furniture come together to create a truly unforgettable first impression. 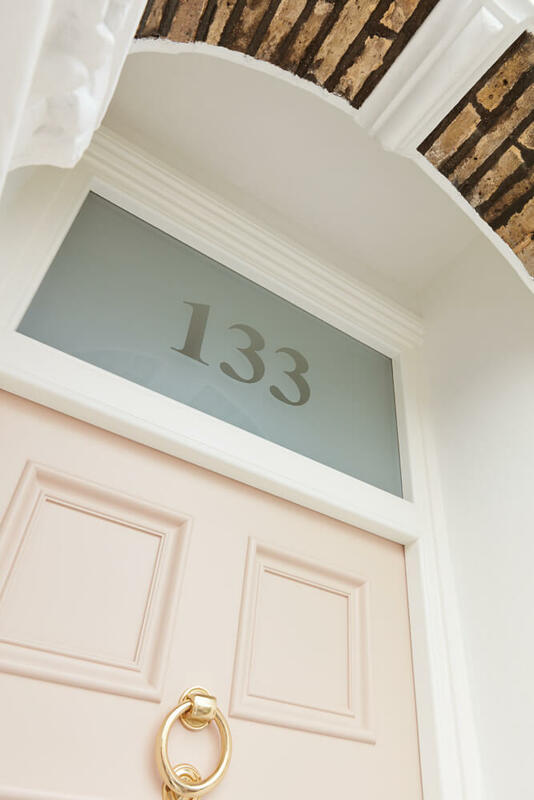 This beautiful shell-pink painted Victorian front door demonstrates how modern interpretations can enhance and complement authentic Victorian design. 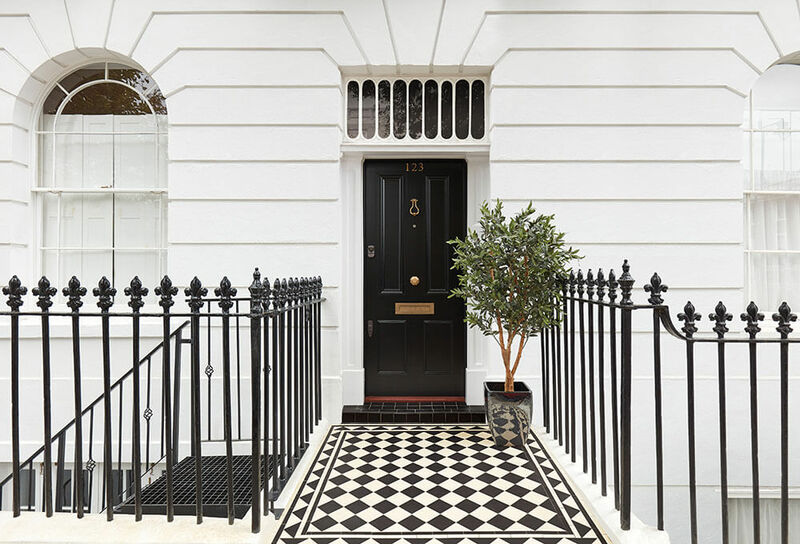 The colour works exceptionally well with the home’s intricate black and white tiled path that leads up to the front door. 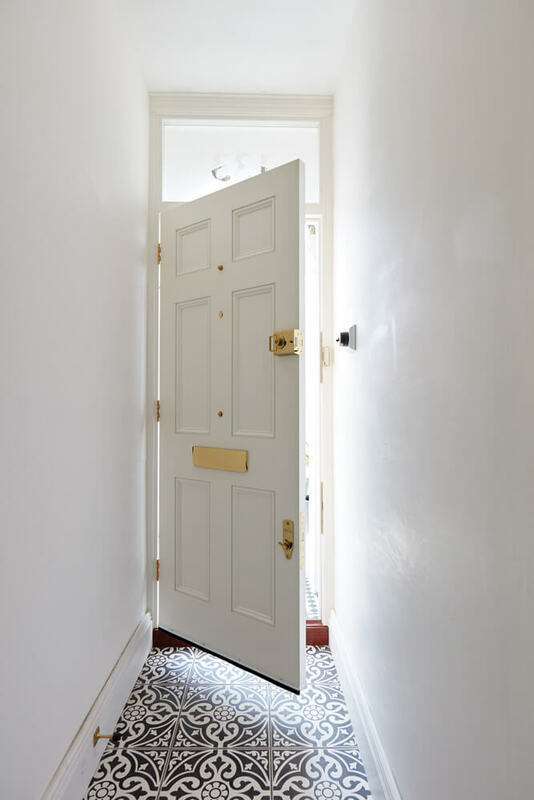 And the whole effect is complemented by white paintwork and the original plaster arch. 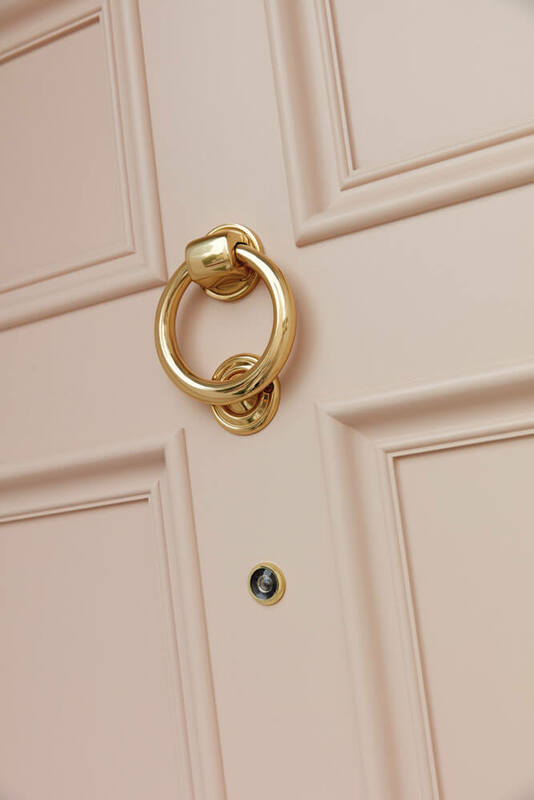 The colour of this pink front door demonstrates the almost unlimited choice of colours offered by London Door Company. 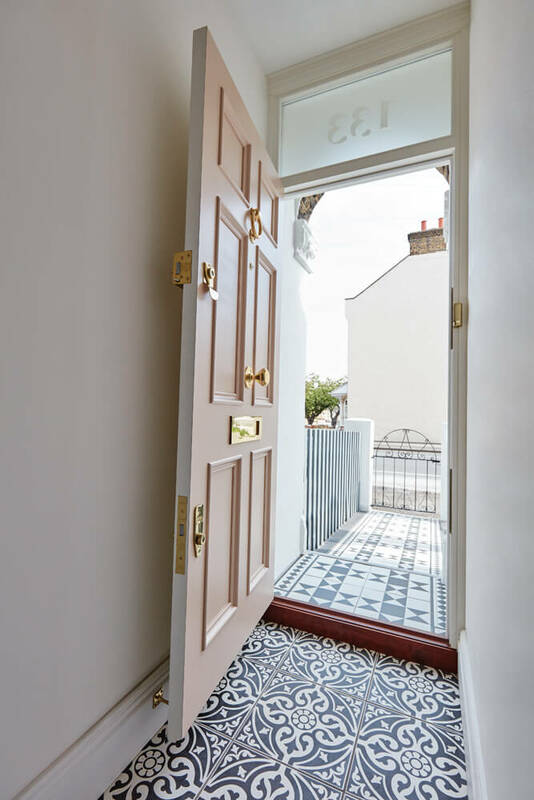 The delicate pink shade chosen by the owner of this property beautifully enhances the striking tiles at the entrance. 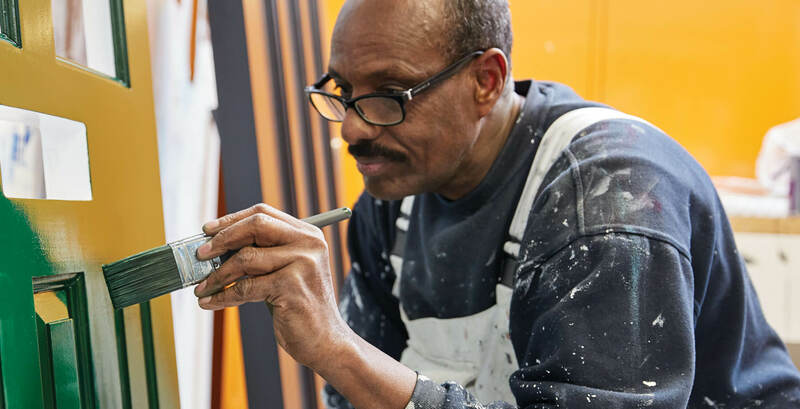 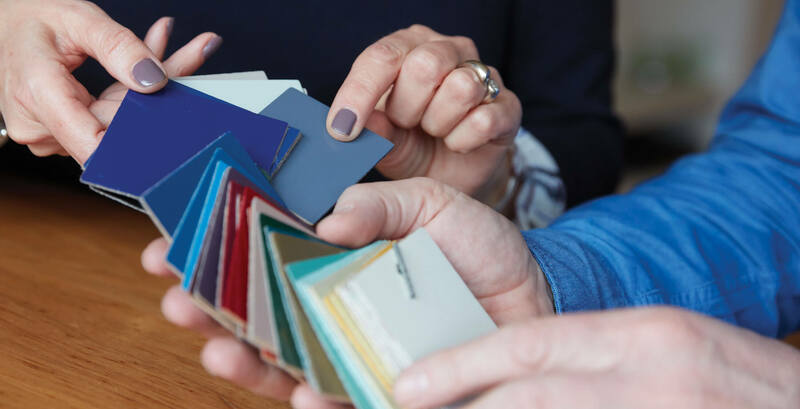 Several coats of high quality paint are applied, and every inch is expertly finished by hand to ensure a flawless finish. 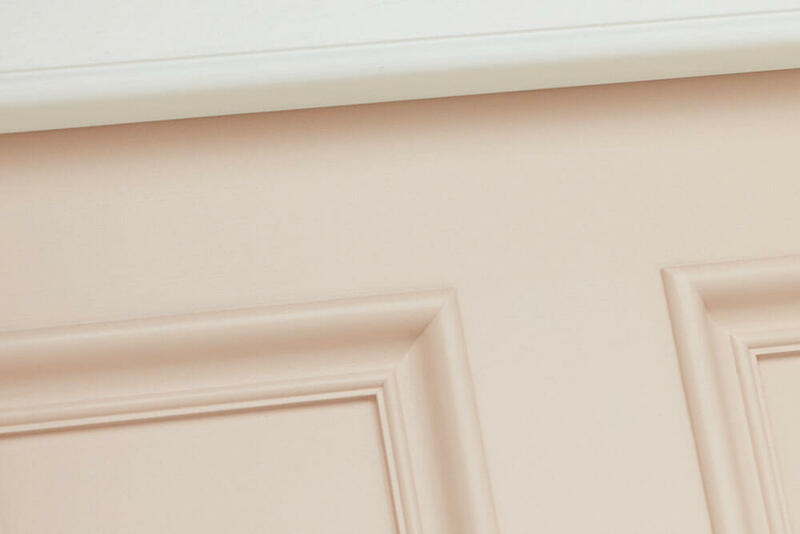 The paint is so hard-wearing just an occasional wipe with a soft, damp cloth is all that’s needed to keep this front door in the pink for years to come. 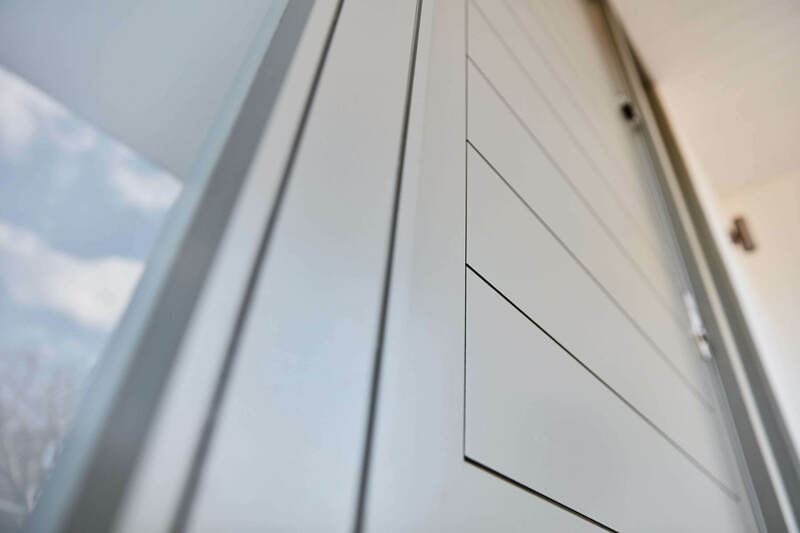 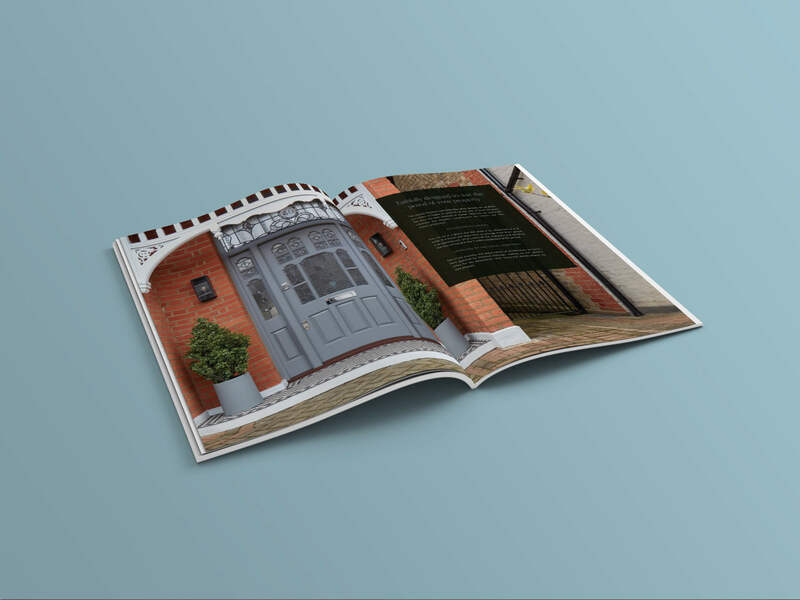 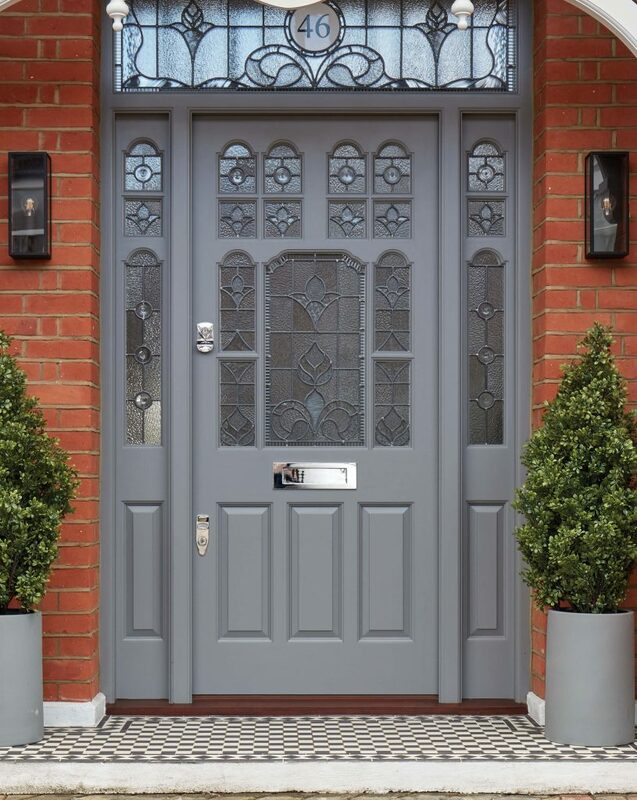 The glaziers at London Door Company can achieve amazing results. 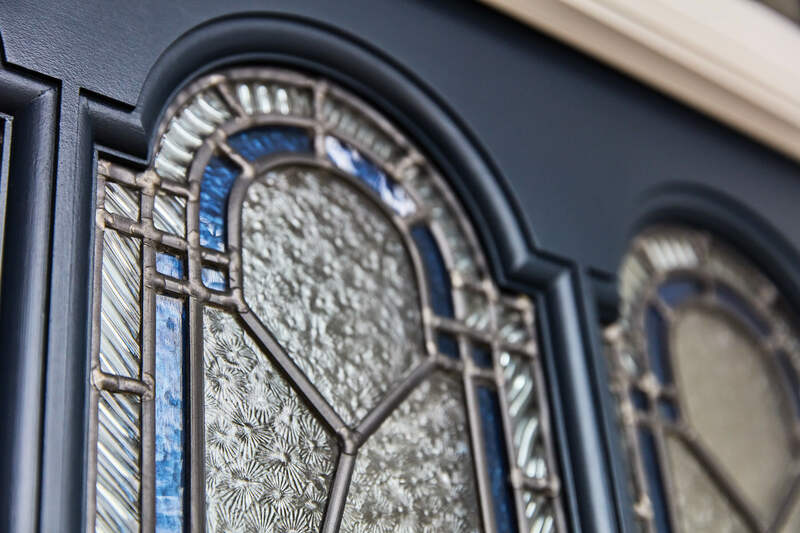 Strengthened glass is used in the fanlight to give the home extra security and the opaqueness allows light to flood into the hallway. 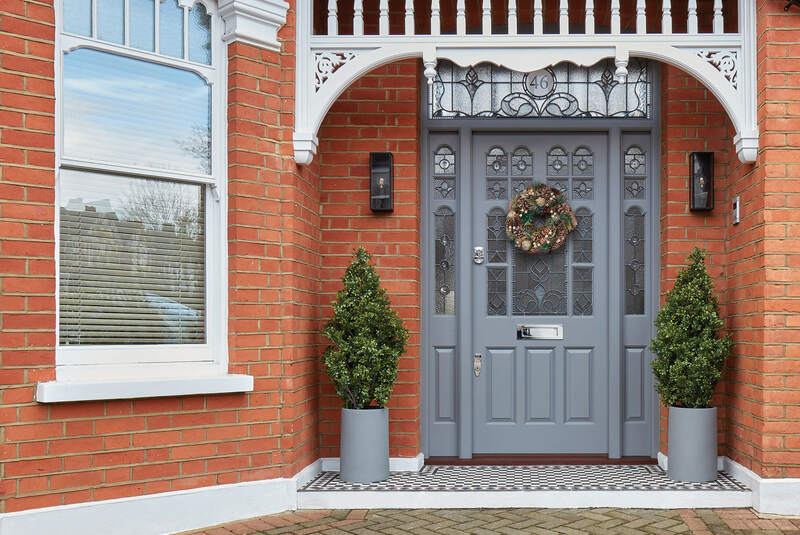 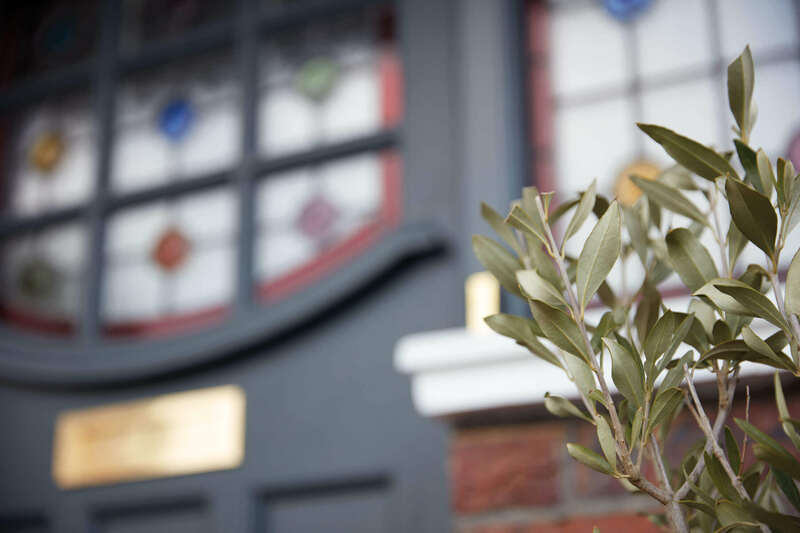 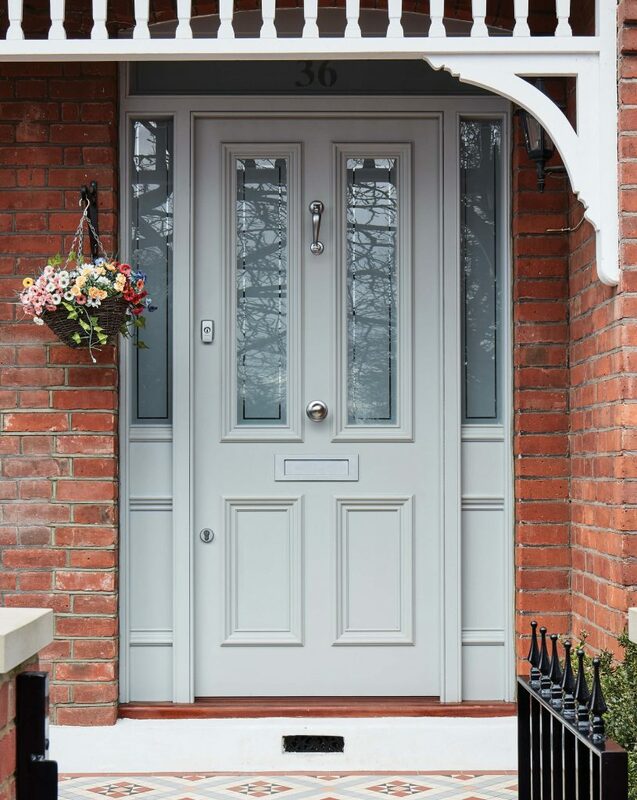 An oversized door number has been etched into the fanlight – a contemporary twist on a Victorian front door design. 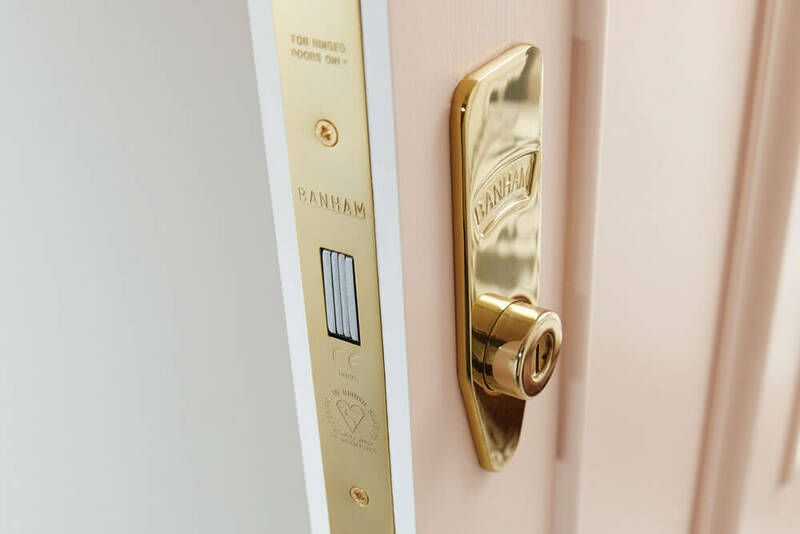 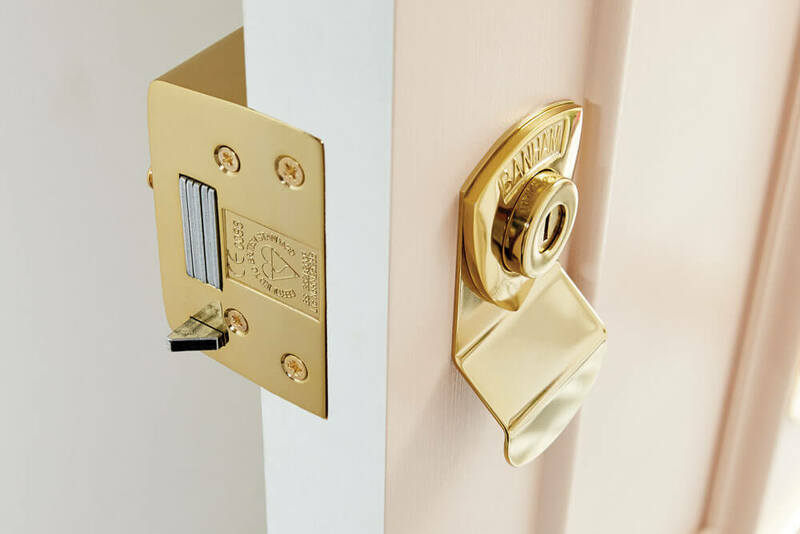 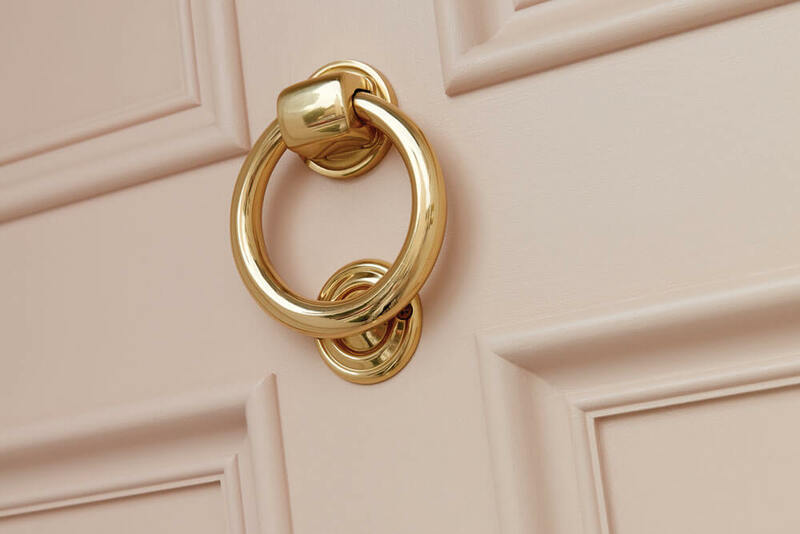 The design and colours of this pink door are enhanced further by beautifully crafted door furniture in a design typical of the era with a contemporary brass finish. 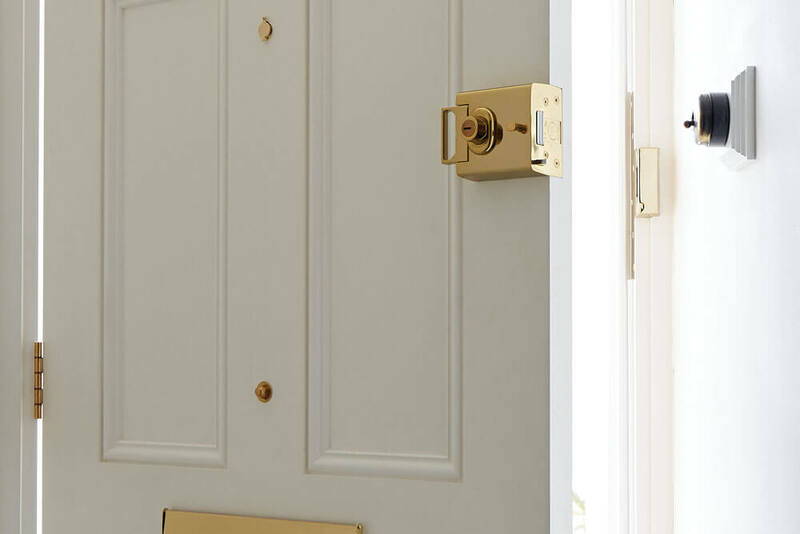 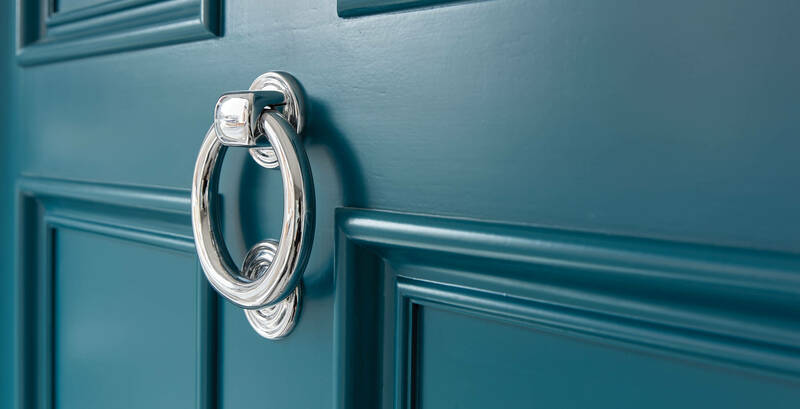 Original Victorian door knockers have been re-imagined with 21st century materials to ensure they remain rust-free. 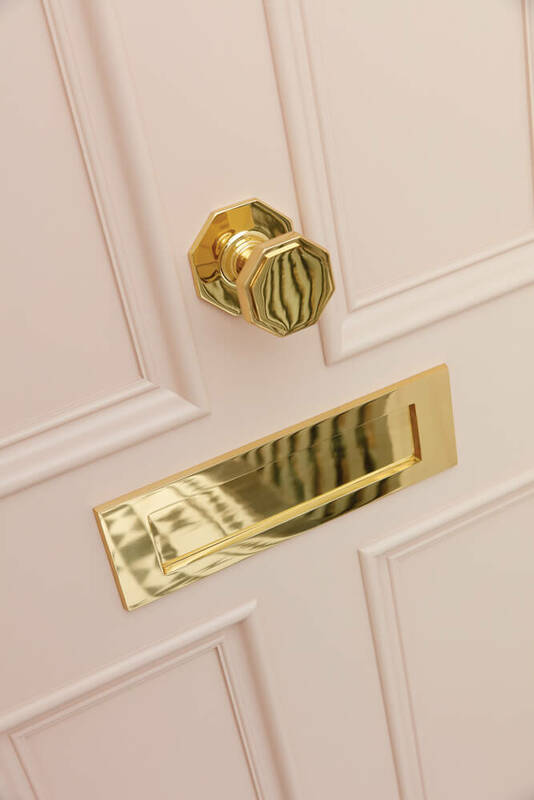 The hexagonal shape of the handle adds interest as well as authenticity. 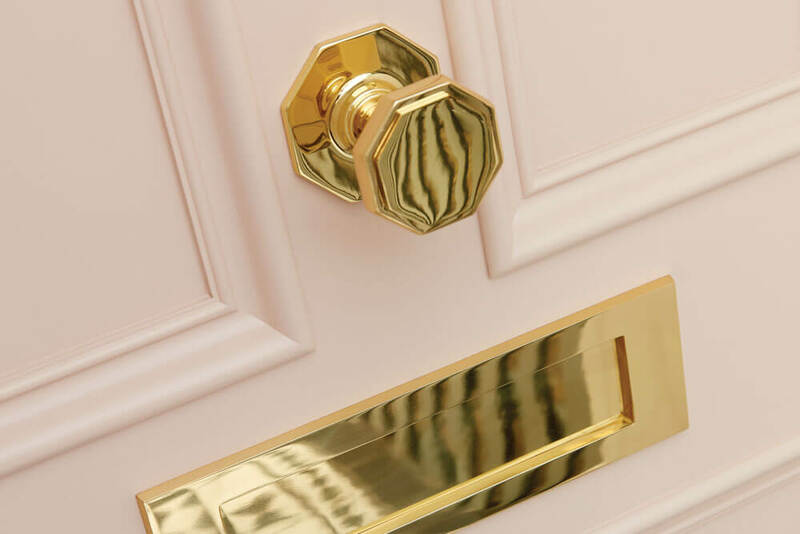 The security detail on this pink front door ensures it is as safe from intruders as it is beautiful. 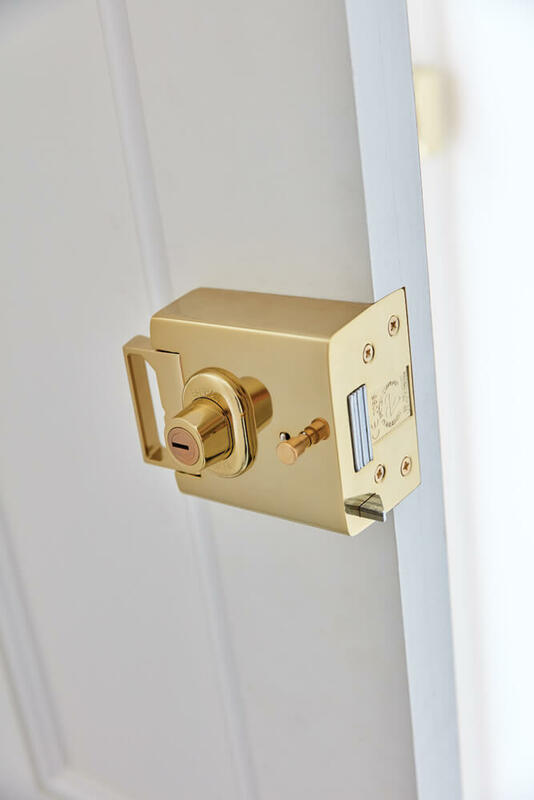 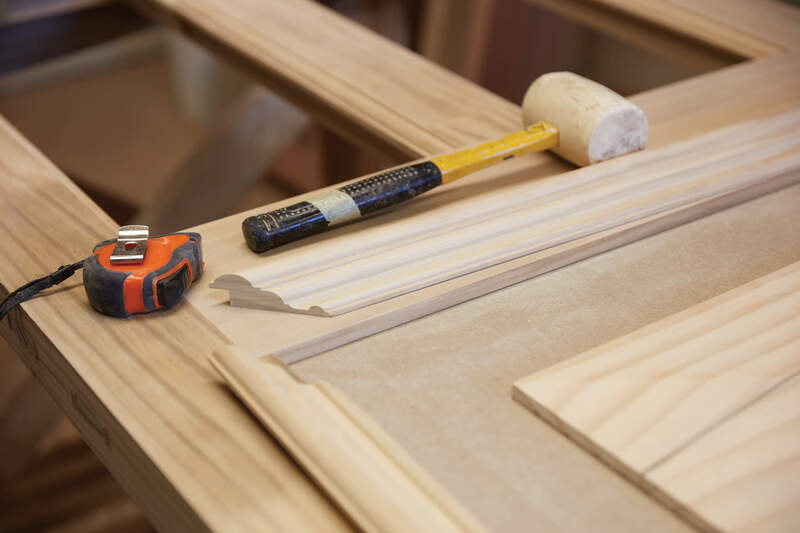 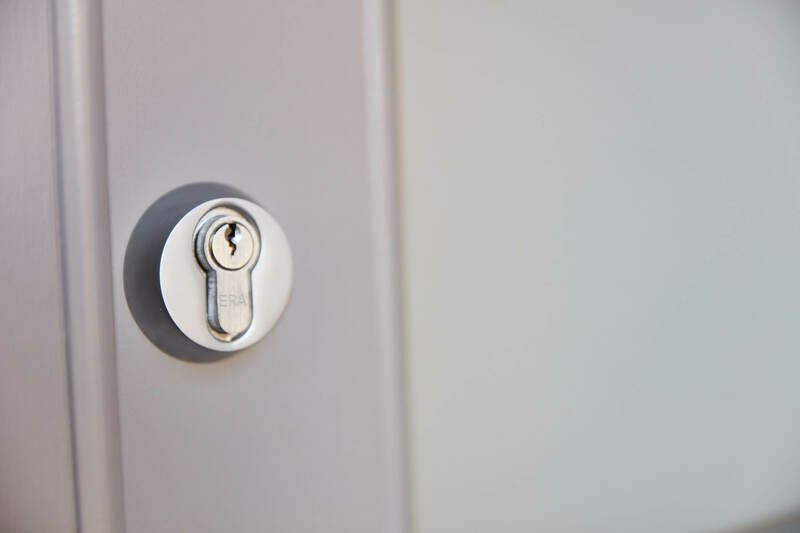 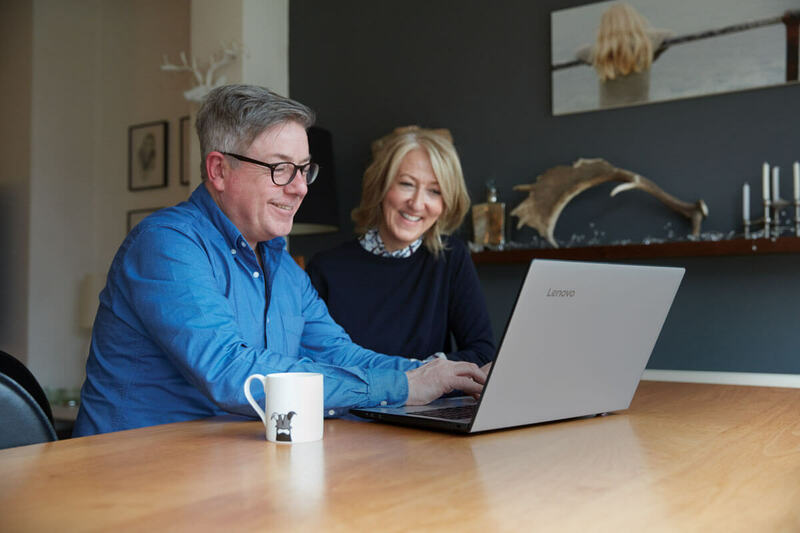 We only ever use the most trusted brands and the latest specification for locks. 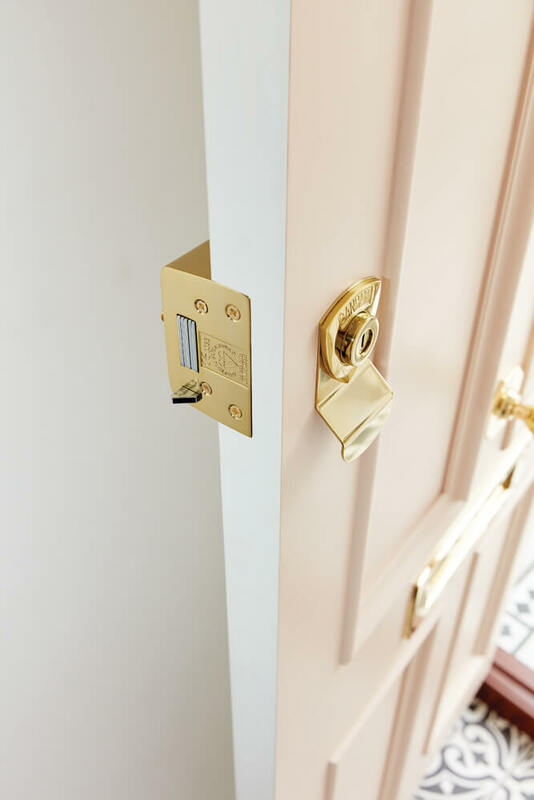 Each visible piece is in the same finish as the brass door furniture. 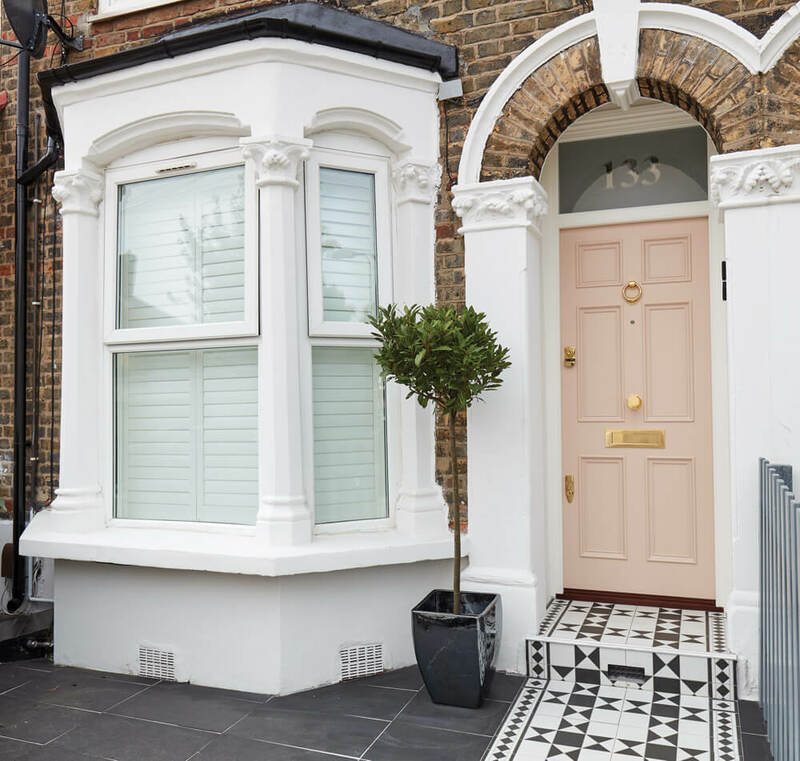 This pink front door looks as impressive from the inside as it does from the tiled pathway. 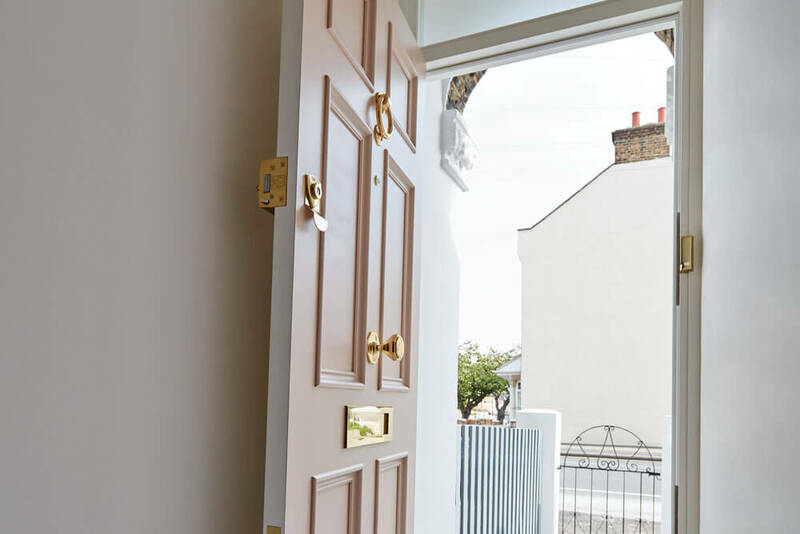 White paint of an equally high specification is used on the inside to increase a sense of space and light. 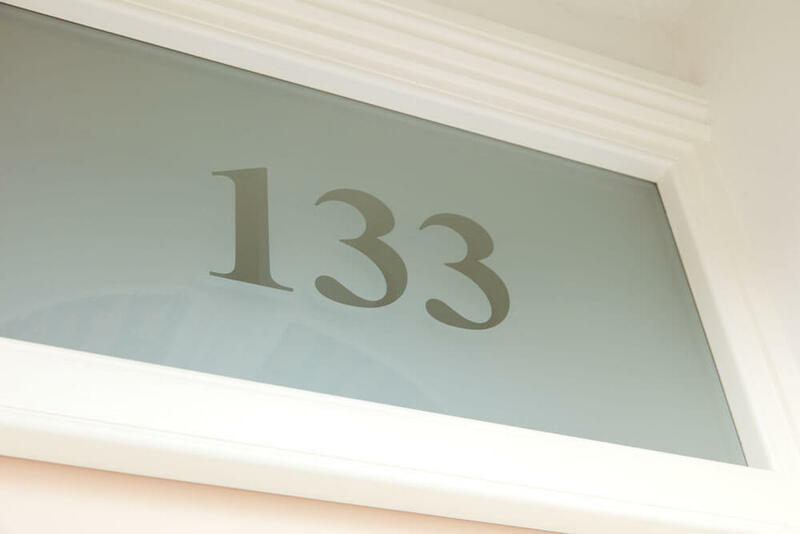 The colour also blends effortlessly with the intricate detail of Number 133’s tile floor. 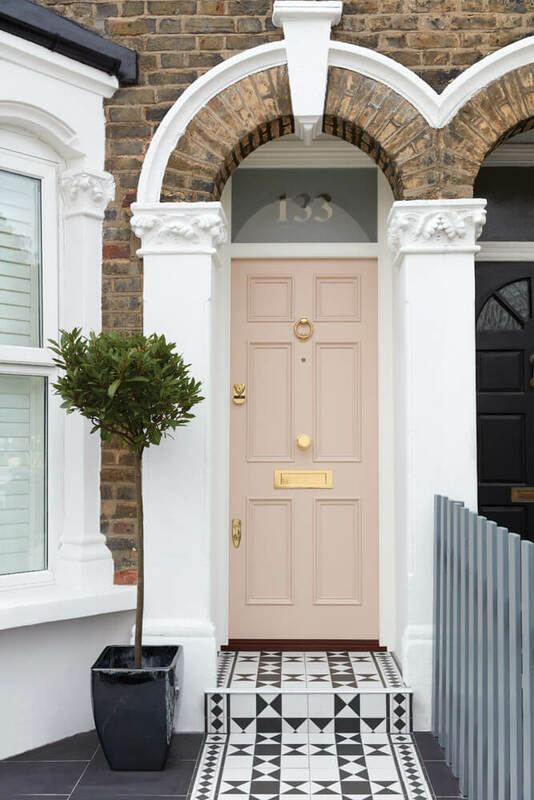 This beautiful shell-pink painted Victorian front door demonstrates how modern interpretations can enhance authentic design. 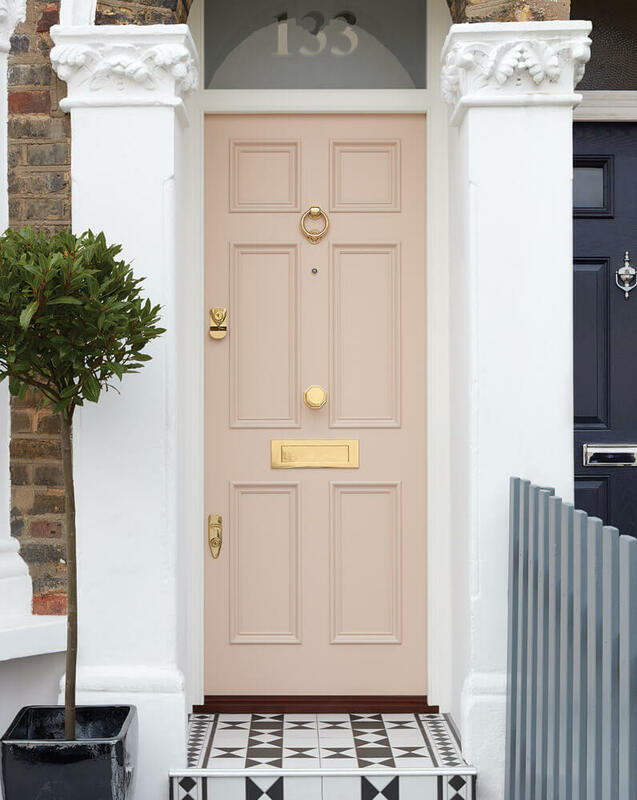 The colour of this pink front door demonstrates the large choice of colours offered by London Door Company. 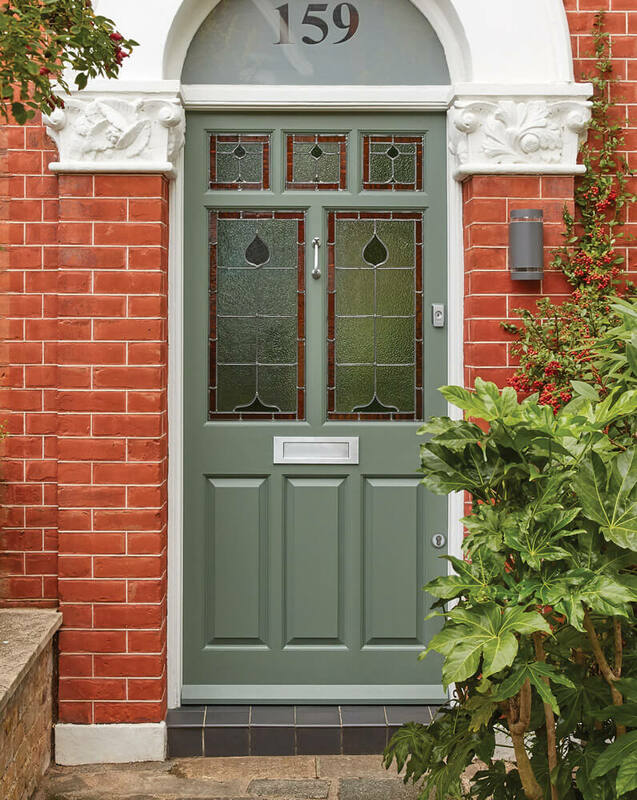 Strengthened glass is used in the fanlight to give the home extra security and the opaqueness allows light to flood into the hallway. 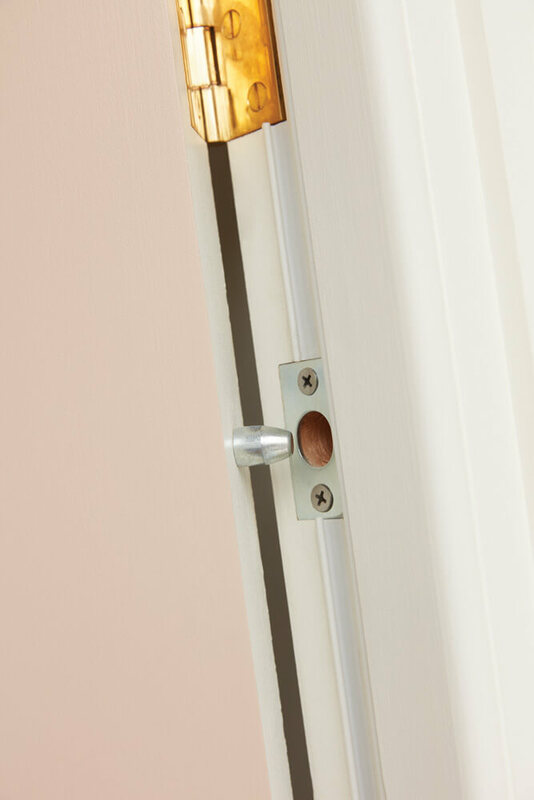 The design of this door is enhanced by beautifully crafted door furniture in a design typical of the era. 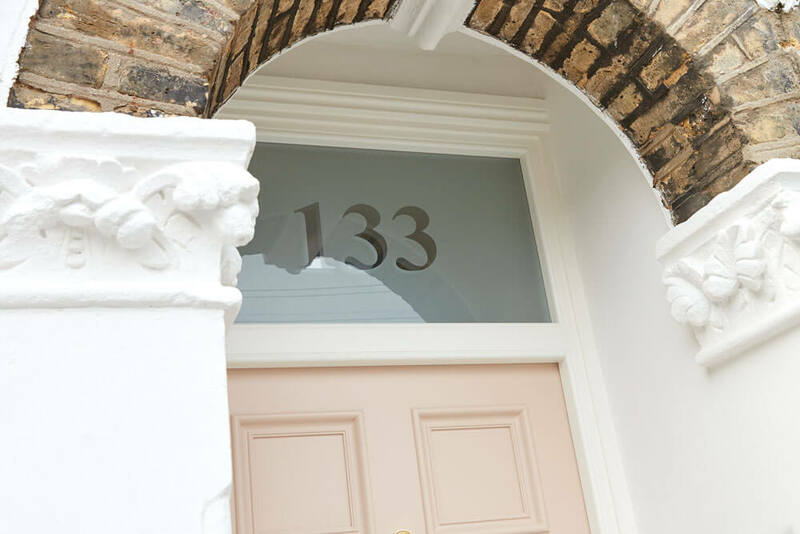 The security detail on this pink front door ensures it is as safe from intruders as it is beautiful. 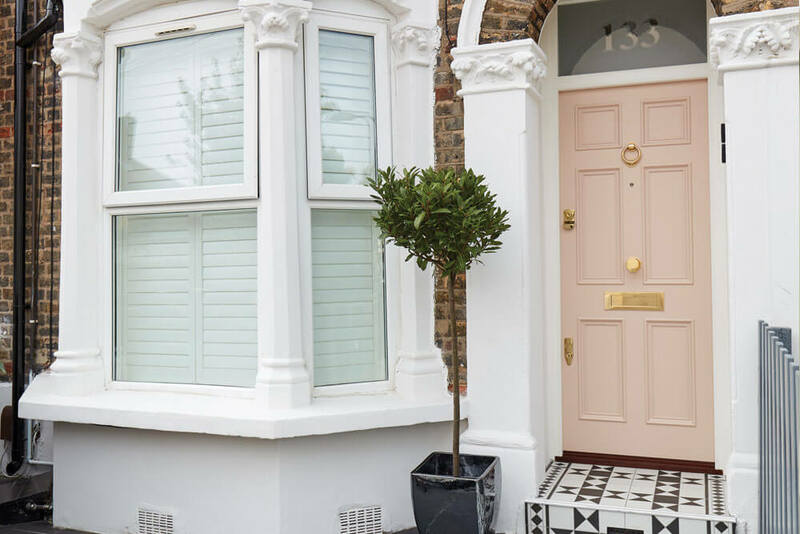 This pink front door looks as impressive from the inside as it does from the tiled pathway. 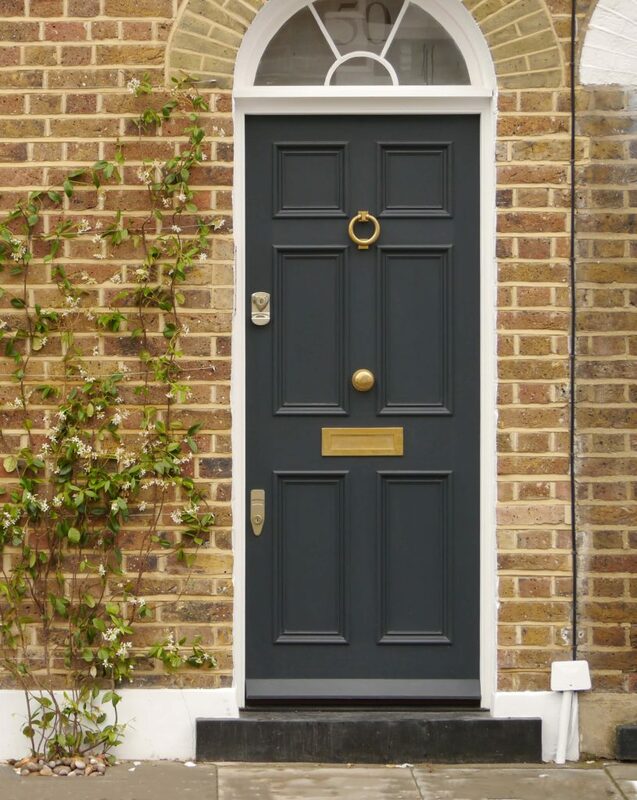 A Victorian door in a dark matte finish, brass door furniture and a robust locking system. 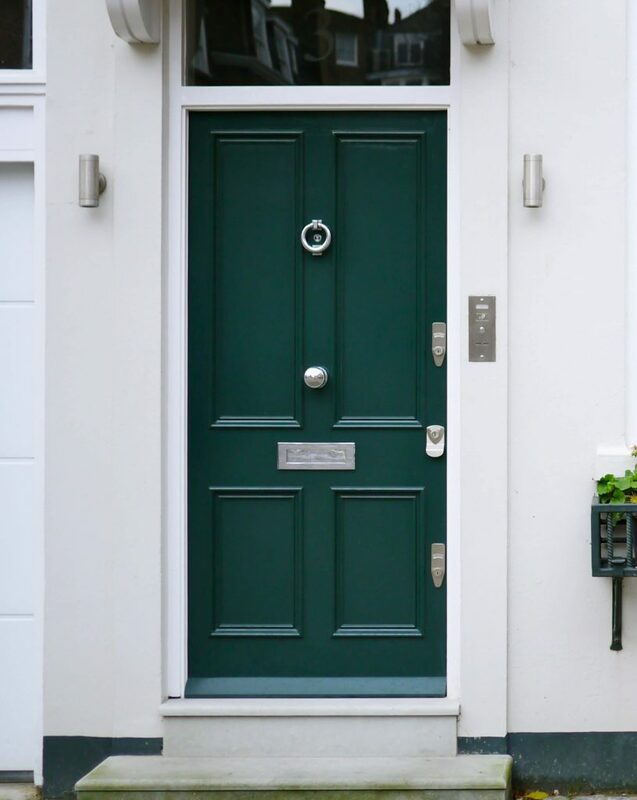 A four panel Victorian door finished in classic green with nickel door furniture and a triple door locking configuration for extra security. 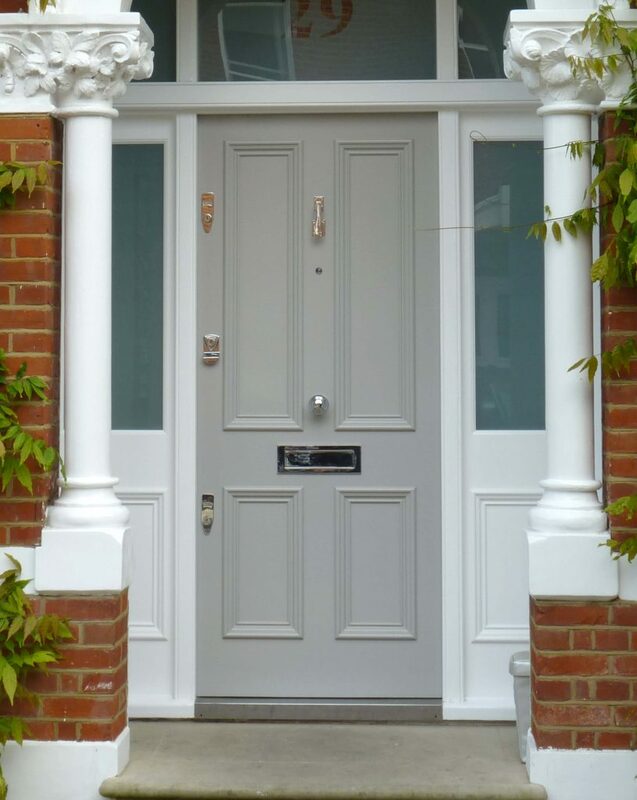 A pretty Victorian door design with period mouldings, delicate door furniture and a hand-painted matte finish.